Beautiful words Avonlea! So good to know you have been able to find a way to escape what C. S. Lewis called “the kingdom of noise”. 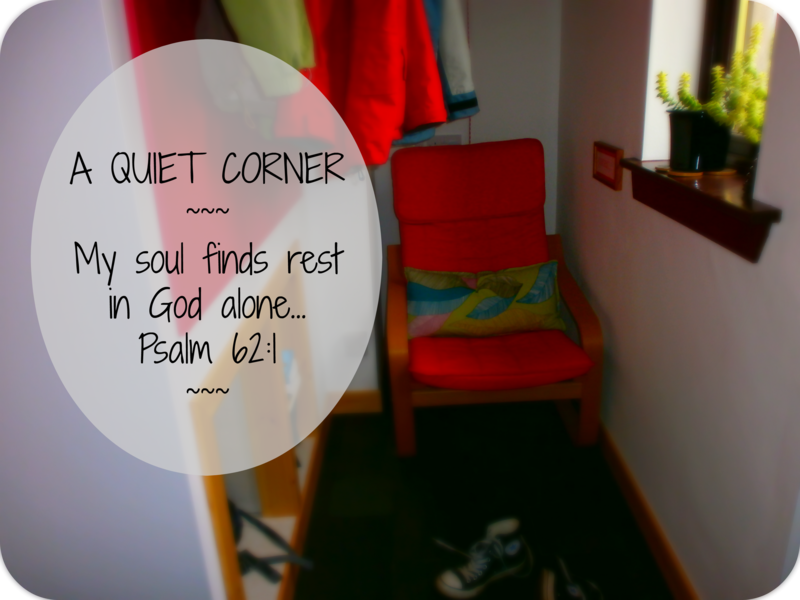 Knowing more of God and committing ourselves to quietude – to time with God…to prayer – doesn’t offer us (in the words of Paul Miller) “a less busy life but offers us a less busy heart” huh?!. In my recent conversations with you dear daughter I have never felt like the tyranny of the necessary had changed your ability to convey the sweetness of Christ, “mutual affection and love”. (to quote your blog). What a treasure you are! Lovely Avonlea. I do feel you. Now that summer is here I find myself with a little more time to ponder, read, whatever I did not have time to do during my working months. I am not wanting to go back to the busier life! I know how children can take over the things we used to hold for granted and make those times that we do make for ourselves more precious.